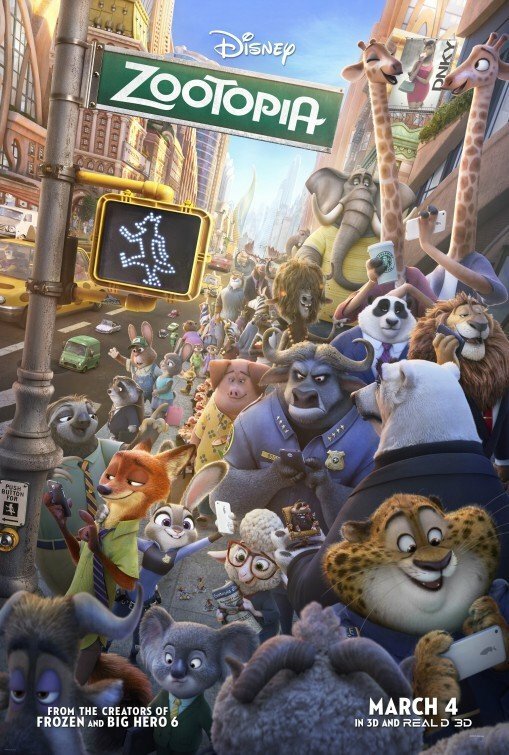 ZOOTOPIA is an animated adventure comedy about a rookie bunny rabbit policewoman working in a vast animal metropolis, who teams up with a sly, streetwise fox to solve a case of a dozen predatory animals who’ve mysteriously disappeared. 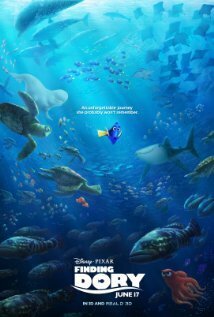 Some of the animals go berserk in scary ways in a couple scenes, but ZOOTOPIA is funny, exciting, heartwarming, and beautifully animated. It has something for everyone, including positive references to God, prayer and miracles and a positive view of police work for media-wise parents and their older children. 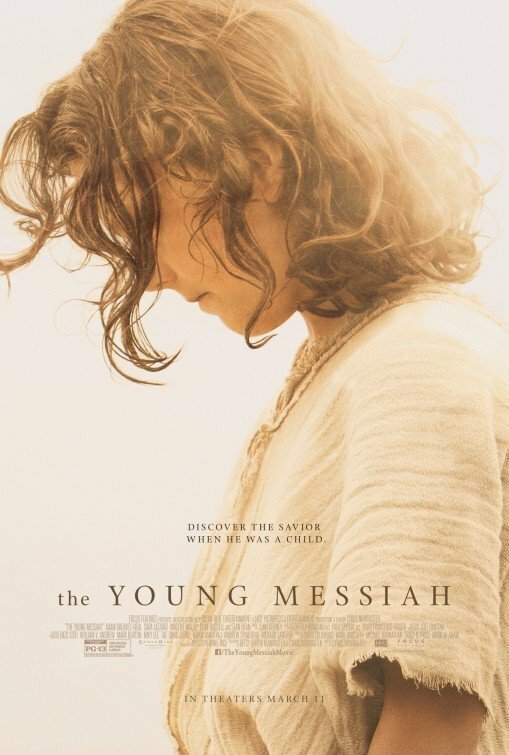 THE YOUNG MESSIAH is about the young Jesus living in Egypt with Mary and Joseph and then returning to Israel. 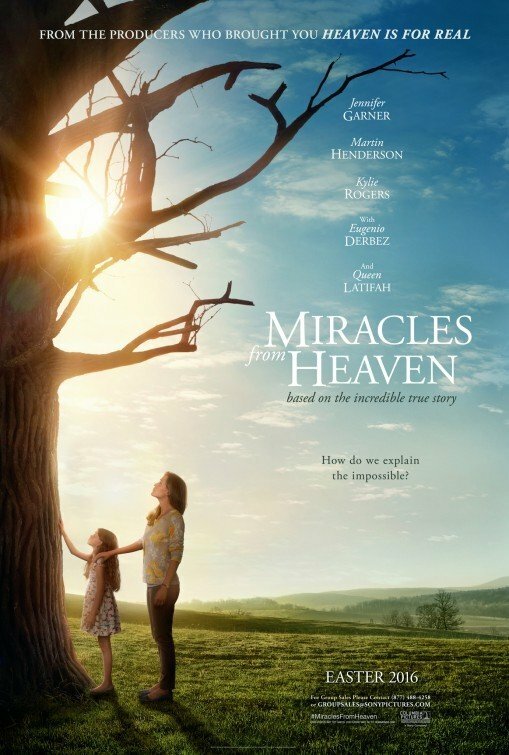 It is extremely powerful and emotional, and represents all the elements of who Jesus was in an allegorical, dramatic way. 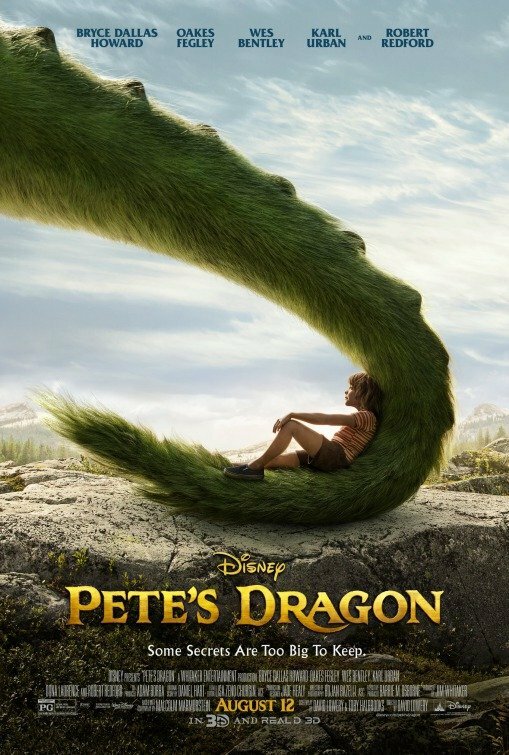 TROLLS is a delightful animated comedy about the famous Troll dolls, in a story about Princess Poppy trying to save her friends from the troll eating Bergens, with assistance from an unhappy, fearful troll named Branch. 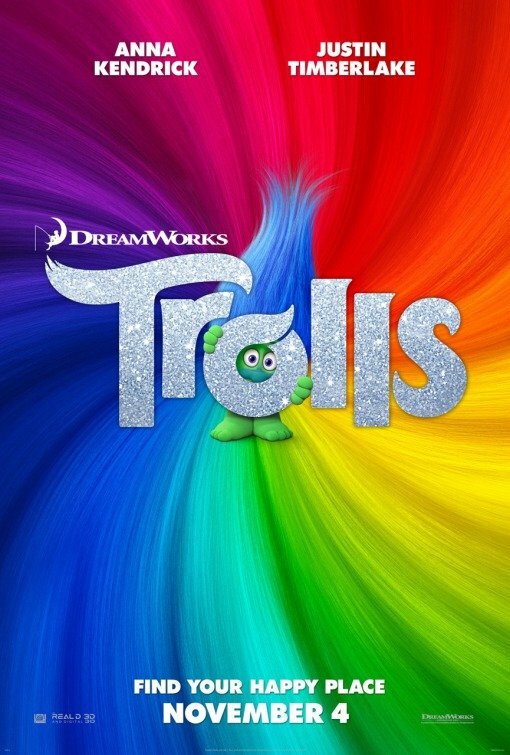 With only one adult innuendo as a joke and 3 OMG's, TROLLS is an adorable, fun, funny animated movie the family can enjoy. 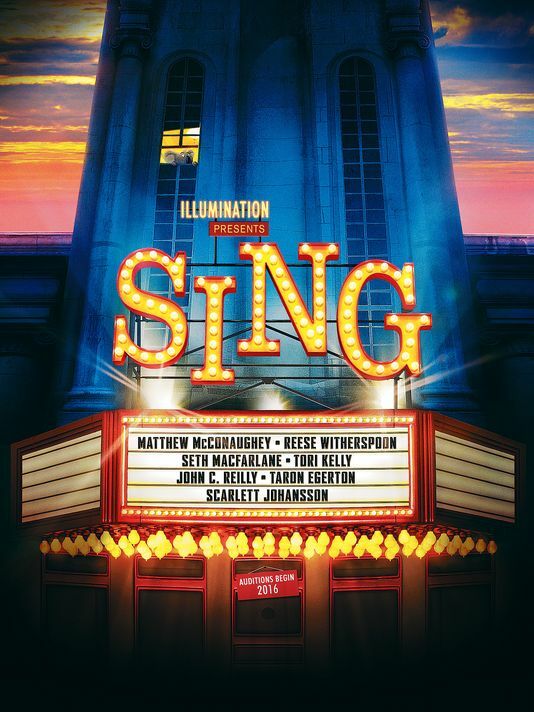 SING is an animated musical comedy, set in a society of anthropomorphic animals, about a Koala Bear named Buster Moons who tries to put on a singing competition at his failing theater. 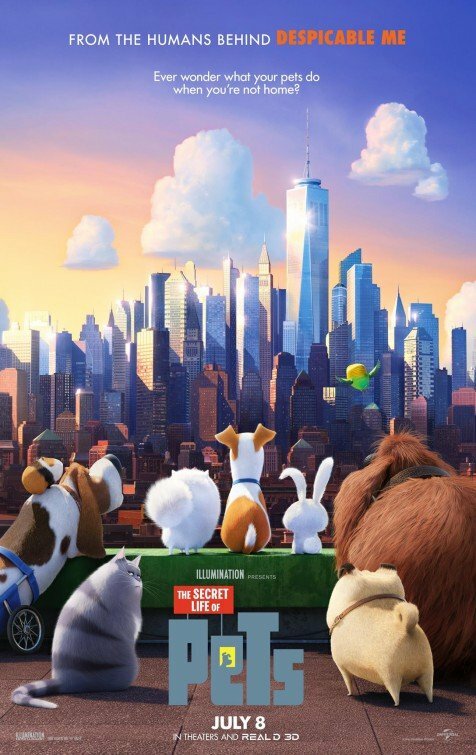 SING is a funny and sometimes even exciting family movie with a positive message about sharing one’s gifts with the world, but caution is advised for younger children for some light questionable elements. 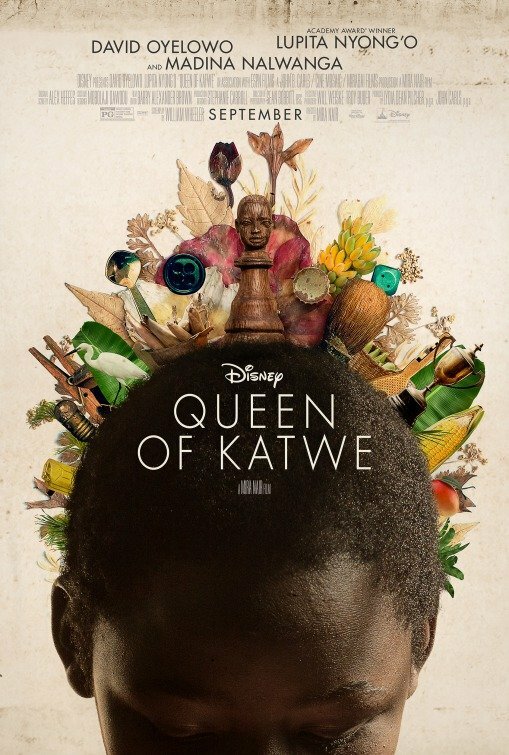 QUEEN OF KATWE is a powerful drama about a pre-adolescent girl living in the slums of Uganda who gets a new lease on life after becoming a master chess player. QUEEN OF KATWE is a touching, uplifting story with strong Christian faith and positive moral messages that will inspire families and children everywhere. 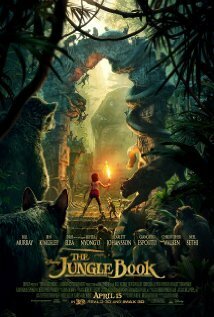 THE JUNGLE BOOK is a more dramatic, 2016 live-action remake of Disney’s 1967 cartoon classic about an Indian boy raised by wolves who comes into conflict with an evil tiger that wants to kill the little “man cub.” THE JUNGLE BOOK is an instant family classic with lots of exciting action, wonderful special effects, a superb script, excellent performances, funny subplots, and a Proto-Christian message that disobeying the natural moral law brings death and places everyone in danger. 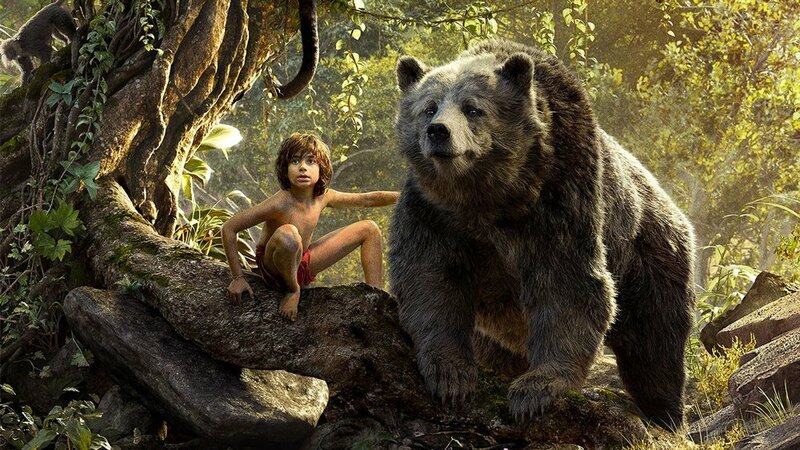 Some intense action warrants caution for younger children.